Pro Restoration’s expert team is ready to serve your commercial and home restoration needs, helping property owners in the greater Las Vegas area recover after disaster strikes. Water damage can be caused by everything from burst pipes to raging storms, flooding your home or business and damaging your property. 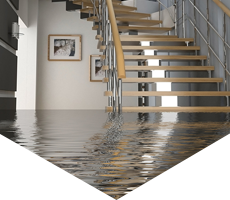 Pro Restoration’s unique techniques will repair water damage throughout your property with ease. Fires can hit your property fast, causing massive amounts of damage along the way. 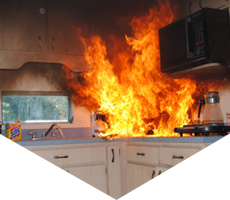 Luckily, our teams know how to restore fire damage and remove harmful smoke and ash from your property. Mold is incredibly dangerous and toxic, meaning you’ll want it dealt with fast. 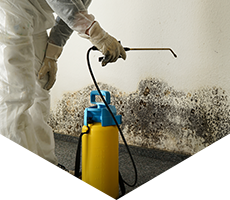 Pro Restoration’s mold remediation services will have mold reduced to healthy levels, restoring safe conditions to your home or business. After disaster strikes, it seems like you’ll need a miracle to fix your property. When it comes to reconstructing your home or business, look no further than Pro Restoration’s team of experts to reconstruct your property with ease. Pro Restoration has built a reputation as one of the most experienced and reliable restoration companies in the Las Vegas area, able to tackle both commercial and home restoration needs. 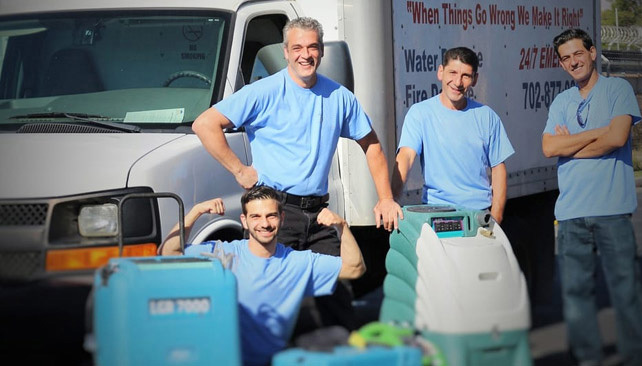 Our technicians are experts in water and flood damage restoration, fire and smoke damage restoration, mold remediation, and more. Even better, we offer 24/7 emergency restoration services, providing the peace of mind you need when disaster strikes. 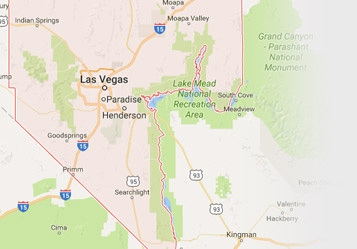 If you’re looking for a restoration company in Las Vegas, Henderson, and Clark County, contact Pro Restoration today. 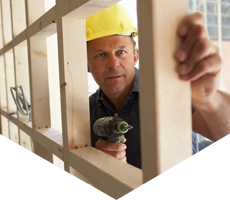 No job is too big or too small for our home restoration team. Our experts are on call 24/7 offering emergency restoration services to help repair and restore your home, combating disasters as soon as they strike. Your business is your livelihood, and Pro Restoration is ready to work with you to repair damages fast. We work with commercial property owners to restore deal with damages effectively and efficiently, allowing you to get back to business as soon as possible. When property managers need to complete restoration projects, they know they can count on Pro Restoration. We recognize the needs of both property management and their tenants, and can guarantee satisfaction for both parties. You’ll definitely need to deal with your insurance companies when disaster strikes. Thankfully, Pro Restoration is here to work with your insurance company on your restoration project. We’ll handle the insurance claims and paperwork, providing the peace of mind you need during the difficult restoration process. Water damage, fire damage, and mold can cause significant amounts of damage that are not necessarily visible to the eye. That’s why you need a company that can tackle structural damage as well as cosmetic damage, ensuring that you can bet back to your life right away. At Pro Restoration, we can handle everything for you from start to finish. By using a single restoration company, you’ll get your work done faster and cheaper than if working with multiple companies.